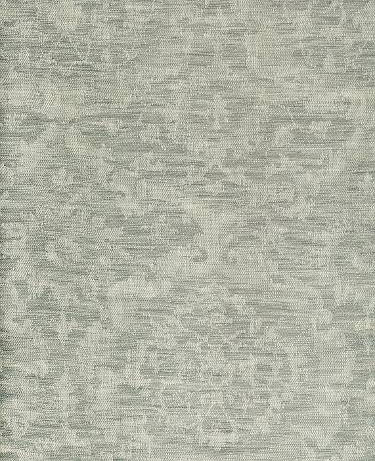 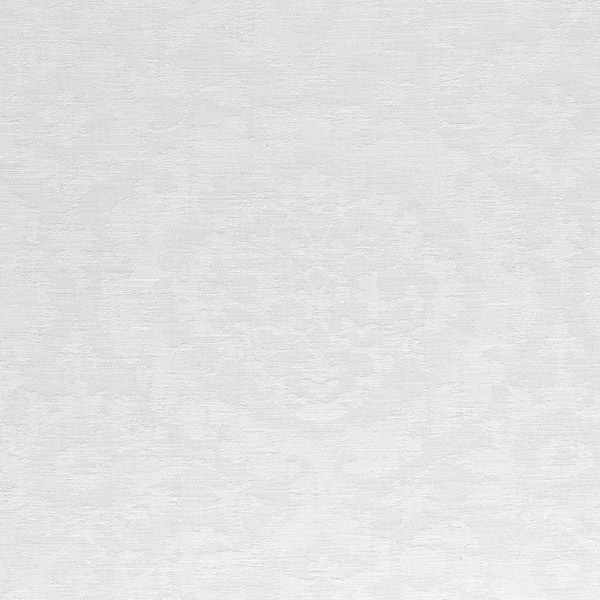 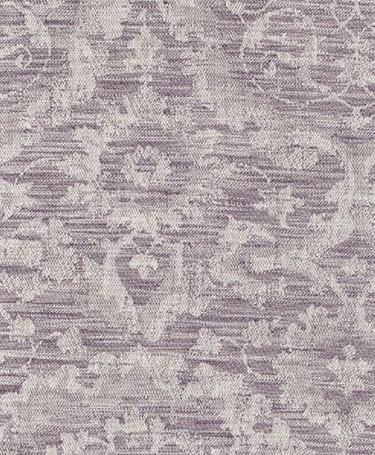 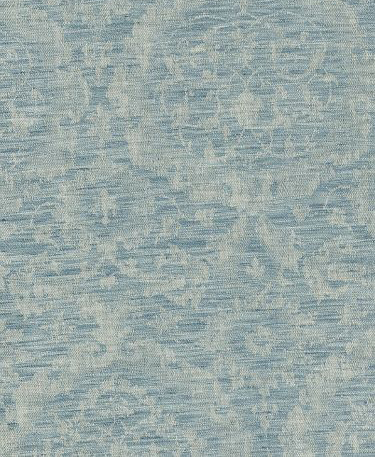 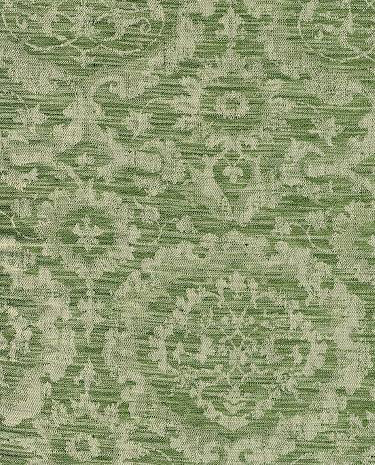 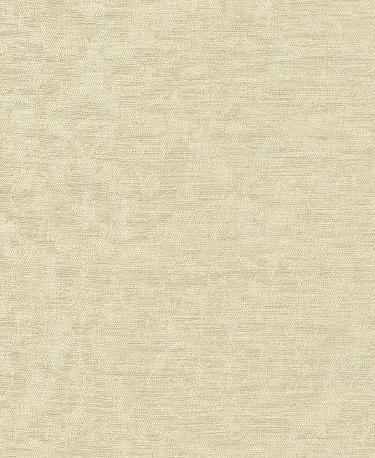 RIVA by Leitner - 50% Linen/50%Cotton in an Ottoman style pattern. 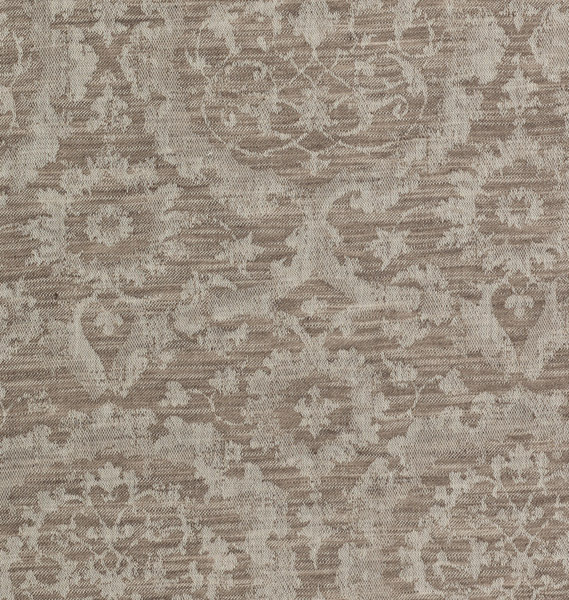 Riva is also available as coverlet, sheets and pillowcases. 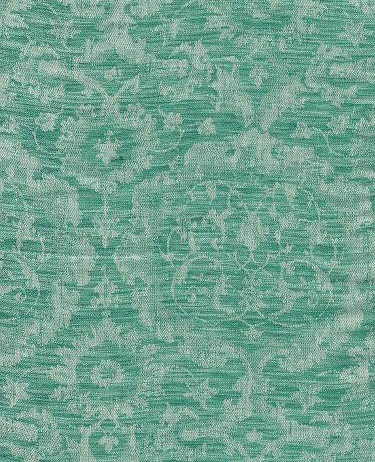 You may also be interested in Riva tablecloth. 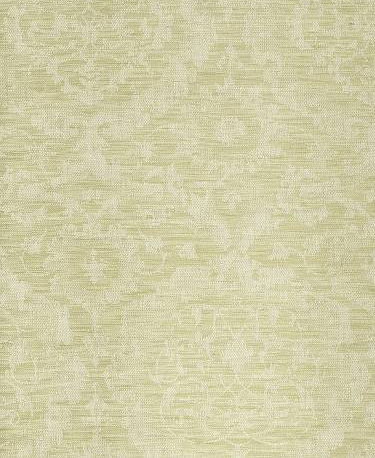 Riva Queen Duvet Cover 90"x92"